Here in York, Maine, we are strategically located between the world’s best Maine lobster bounty and one of the country’s busiest international airports. That means we can get our hands on the freshest, most hearty lobster one minute and be shipping it directly to you the next. We are always focused on staying competitively priced, but it is the quality of our products and our customer-oriented staff that sets us apart. It is our job not only to provide customers with a good value but to protect their reputations among their customers by consistently delivering unmatched value. To deliver the liveliest Maine lobster, first you have to understand them. We’ve spent our whole lives around these cantankerous crustaceans and know how to keep them healthy, hearty and happy. The world loves lobster, and we’re setting the standard with the Lively Lobster™ from Maine Coast. At Maine Coast we’ve developed a customer service approach that is becoming known the world over. 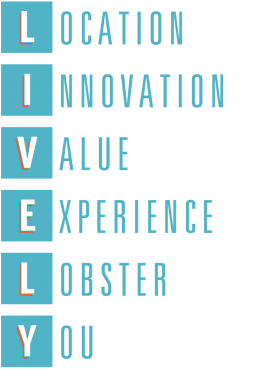 From consistently high standards of quality, to competitive pricing and around-the-clock responsiveness, we treat every lobster delivery like it is our most important, because to you, it is.